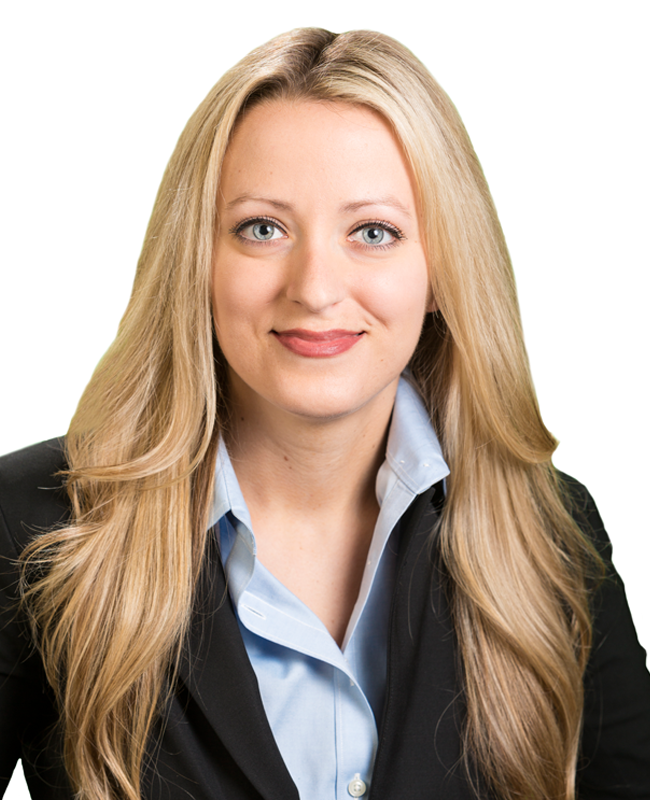 Jaclyn Finnerty serves as office manager for Mohr Partners, Inc. in the Detroit office. Jaclyn joined Mohr Partners in 2014 and collaborates with the managing principal in managing day-to-day operations of the office. Her responsibilities include accounting, IT, phone and data communications, marketing, presentations, office meetings, travel arrangements, administrative support and special projects. Jaclyn has over 15 years of diverse commercial and residential real estate experience. Prior to joining Mohr Partners, Jaclyn was a property marketing coordinator for Friedman Integrated Real Estate Solutions. Before her time there, Jaclyn was a manager and Team Leader for Metro-West Appraisal Co., LLC.